Many expect that the social network is going to announce the much rumored Facebook phone at its April 4th event. Well the announcement is going to be along the same lines, but the Facebook Home they talked about in the invite is actually just a homescreen launcher. It is going to come bundled with the new mid-range HTC smartphone dubbed Myst. So technically the Facebook phone is just a mid-range HTC smartphone with a fancy Facebook homescreen launcher. The folks over at AndroidPolice have received a system software dump of the HTC Myst. It reveals that the smartphone is powered by a dualcore Qualcomm Snapdragon S4 MSM8960 aided by 1GB of RAM. There’s a 4.3 inch 720p display on board. The device has a 5 megapixel camera on the back. Details on dimensions and design are vague as of now. It also reveals that Facebook Home is actually just a homescreen launcher that is running on HTC Sense 4.5 skin, notably not the latest HTC Sense 5.0. 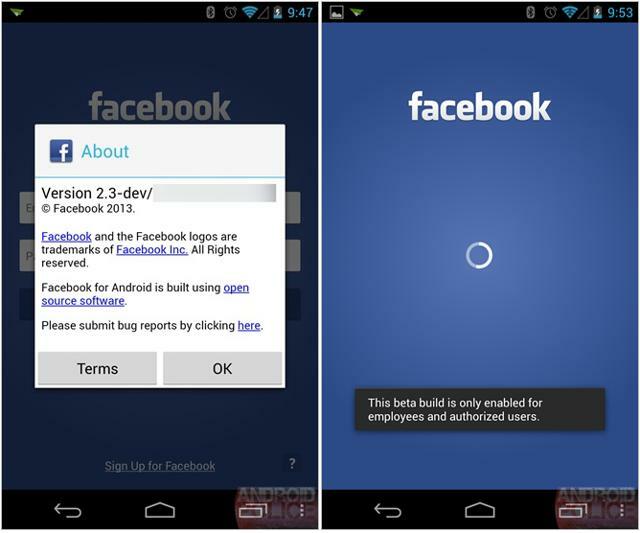 Facebook Home in no way makes any changes to the core Android OS, which is version 4.1.2. We’ve also come to know that Facebook Home may possibly be released as a standalone app in the Play Store for Android devices from other manufacturers, such as Samsung, as well. No details about the user experience of Facebook Home are available as of now, as the only login that the leaked software is accepting as of now is that of Facebook employees. Undoubtedly we’ll know for sure what it actually is on April 4. One thing is for clear though, the hardware of this much rumored Facebook phone hasn’t been co-developed by Facebook and HTC and that Facebook Home is not a new OS that powers mid-range smartphone. As the title suggests, it is simply a homescreen launcher that changes the way users interacts with Facebook.